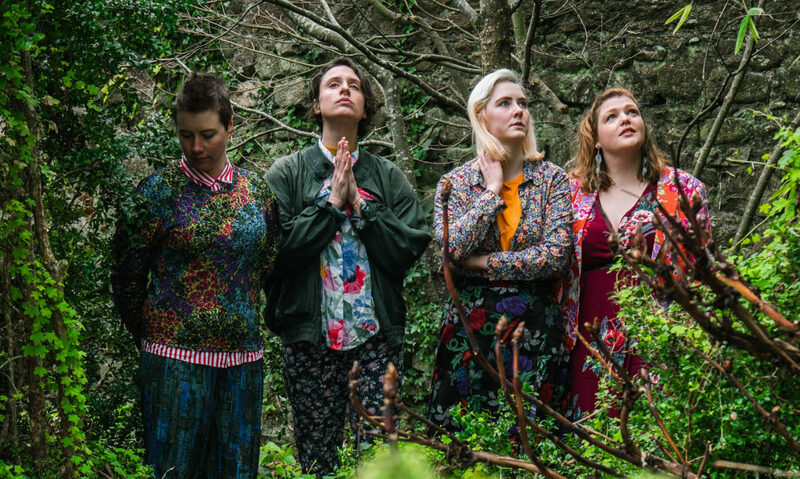 Lasairfhíona de Brún (pronounced loss-or-ee-ona, the fh is silent) announces the release of ‘Fan Liom’ (Meaning ‘Stay with me’) which is an Irish song about finding love and staying together. Release date Nov 30th 2018 . 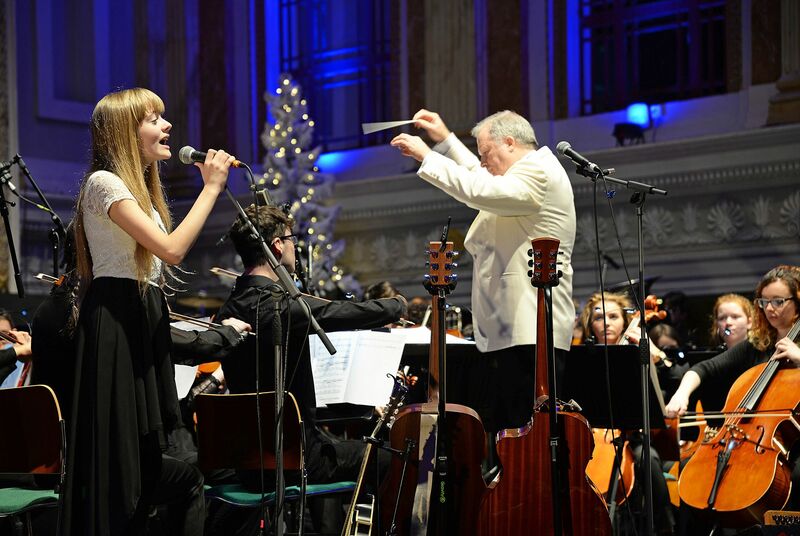 The piece was written as an Irish entry to the Eurovision and came 2nd place to represent Ireland. The piece of music was then commissioned and produced by Sean de Brún to be adapted into a short film/music video. 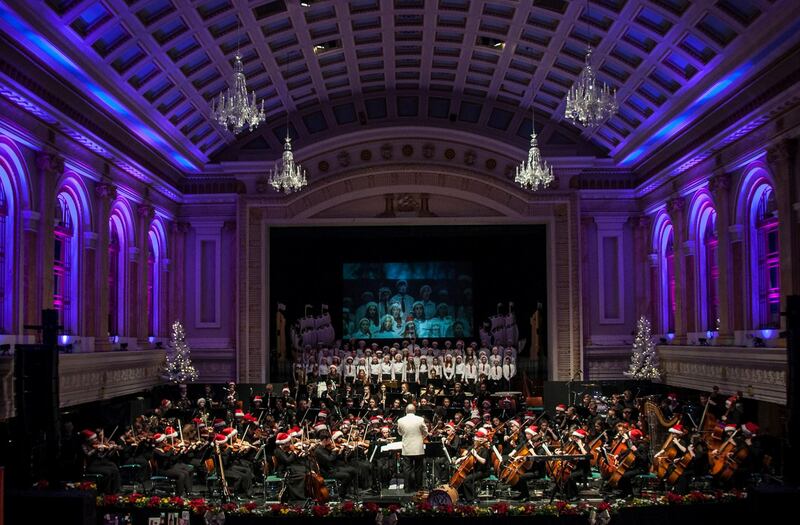 The song was recorded with Cork Youth Orchestra. A short film / music video featuring Lasairfhíona singing this song, was produced by Dog Day Media. 14 year old Lasairfhíona is a multifaceted actress, performer and musician. She plays violin and guitar. 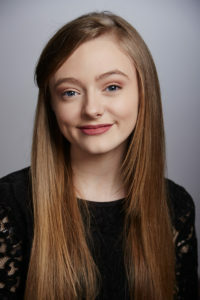 She performed in The Cork Opera House, playing the lead role of Annie in the professional production of Annie in 2017. 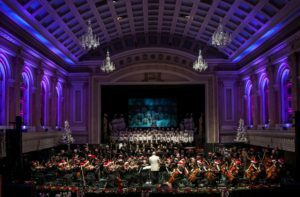 She sang solo with Cork Youth Orchestra in their Christmas Concert, in City Hall Cork where she sang “The Snowman” and “Fan Liom” in 3 sold out concerts. She also performed in The Royal Albert Hall. ‘Fan Liom’ , is Lasairfhíona’s first official music release. 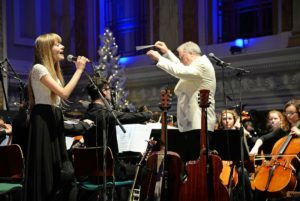 The music was written by Malcolm Urquhart, who is a popular musician in Cork and who appeared on The Voice of Ireland. Lasairfhíona wanted it to be about lost love but also resilience. She writes her own songs in both English and Irish as she is fluent in Gaeilge. ‘Fan Liom’ Can be viewed HERE.